If you have a retaining wall that is falling apart or separating, contact the professional concrete contractors of Concrete Contractors Birmingham. We always recommend that you attempt to address the problem as soon as it has been noticed. If you do not want your problem to become any worse than it already is, do yourself a favor by contacting us right away to make the needed repairs. If you don’t do something to address the problem, you may start to experience problems with the homes foundation. We are the preferred concrete contractors due to our level of experience and the amount of year we have been in the industry. You can trust that you will receive the best quality of service possible when you rely on our professional concrete service. No other contractors in Birmingham know about concrete more than we do at Concrete Contractor Birmingham. 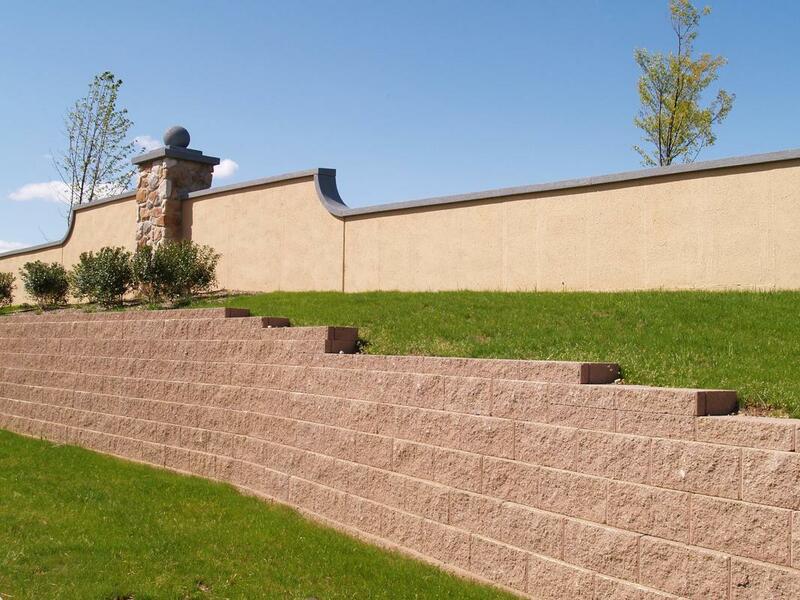 With our level of experience, it is possible for us to tell you exactly why you are experiencing issues with your retaining wall and the problems that are experienced most often with retaining walls. If you are looking for someone to get your retaining wall back to its original condition, you can certainly count on us. We use the most comprehensive technology and the most innovative tools to repair your concrete retaining wall. You are able to protect your homes foundation by keeping the soil firm. It also keeps the soil from pushing on the foundation. Sometimes, conditions will cause the foundation to buckle. This usually occurs when there is pour drainage from your sewer system or pipes. Once the soil starts to expand, this is when you begin to experience problems. Our contractors have experience needed to repair your concrete retaining walls. There isn’t any type of retaining wall that we are not capable of repairing for you. When you simply ignore the problem it could be catastrophic. Your retaining wall could eventually fall down if a professional concrete contractor doesn’t attend it to. Allow our contractors to repair your retaining wall and avoid the costly expense of repairing your wall. Let us make the necessary repairs before the problem becomes any worse. A failing retaining wall may not be something that you expect to happen to you. However, when it does, you’ll be happy to know that you can count on Concrete Contractor Birmingham to fix it for you. When your retaining wall starts to show signs of problem, it would certainly be in your best interest o give us a call to help take care of the problem for you. Rather than allowing your wall to completely collapse, make sure you give us a call to make the needed repairs. Don’t waste another day by avoiding the issue. It will only cost you in the end. We will help you save money by handling your problem immediately upon receiving your service request to repair your retaining wall.